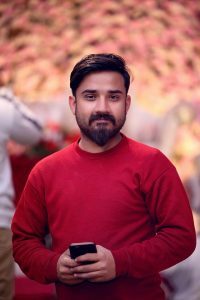 Mr. Qazar is the Founder of Flower Palace Events Quetta, He is Professional Wedding Decorator Who Has Professional Event Management Team That AIMS To Deliver Splendid Quality Services To Clients. 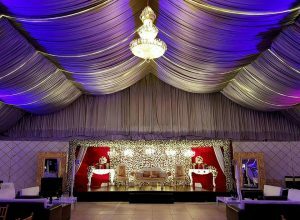 #FLOWER_PALACE_EVENTS Gave The Wedding Its Warm And Comfortable Lighting Ambiance. 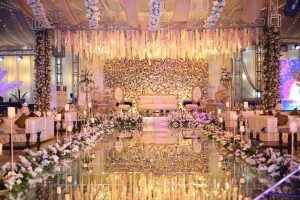 The Lighting Made The Most Of The Decoration’s Colours, Making It More Alive And Well. When You Imagine Your Event, What Does It Look Like? 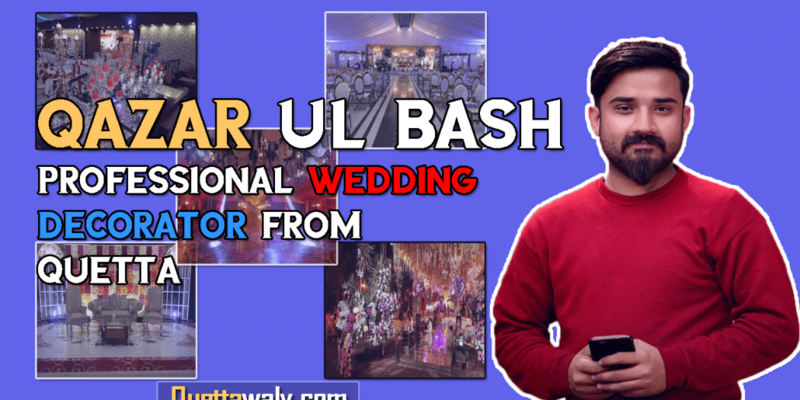 How Do You Want Your Guests To Feel When They Enter Your Event? Our Team Will Guide You To Accomplish The Look. 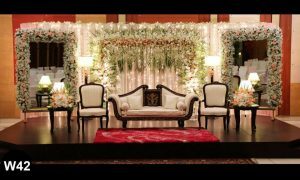 Combining Your Vision And Our Capabilities, We Can Create A Once-In-A-Lifetime Memorable Event. 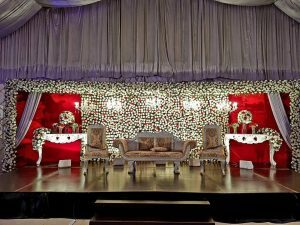 We Are A Team Of Event Visionaries And Dreamers, Creators And Colour Enthusiasts. We Spend Our Days (And Nights) Dreaming Of Fantastical Ways We Can Wring Our Clients’ Vision To Life…!!! Schedule Your Appointment To Visit Our Office Today For Events Consultation!! Best Of Hospitality Care, Respect And Honor۔۔!! 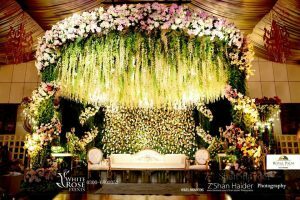 #Lighting #Theme #Decoration #Flowers #Events. 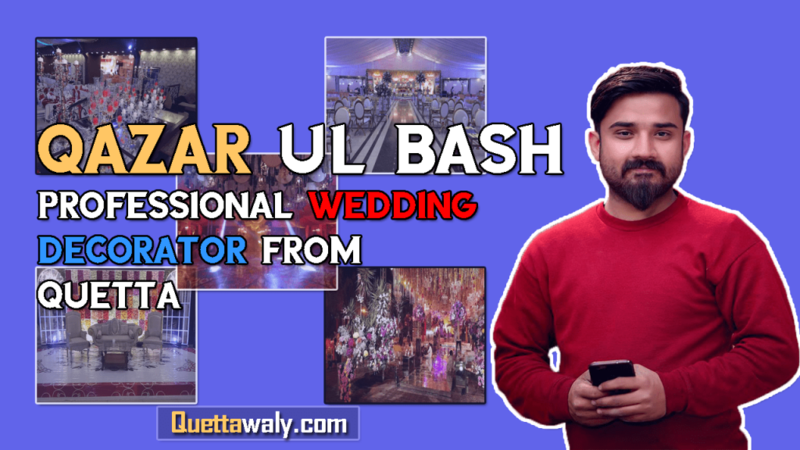 Flower Palace Events Quetta Make Every Event Supreme So Let Us Handle Your Events And Our Team Can Work Wonders To Make The Event Look Amazing And Perfect. MASHALLAH! Good work and keep it up.